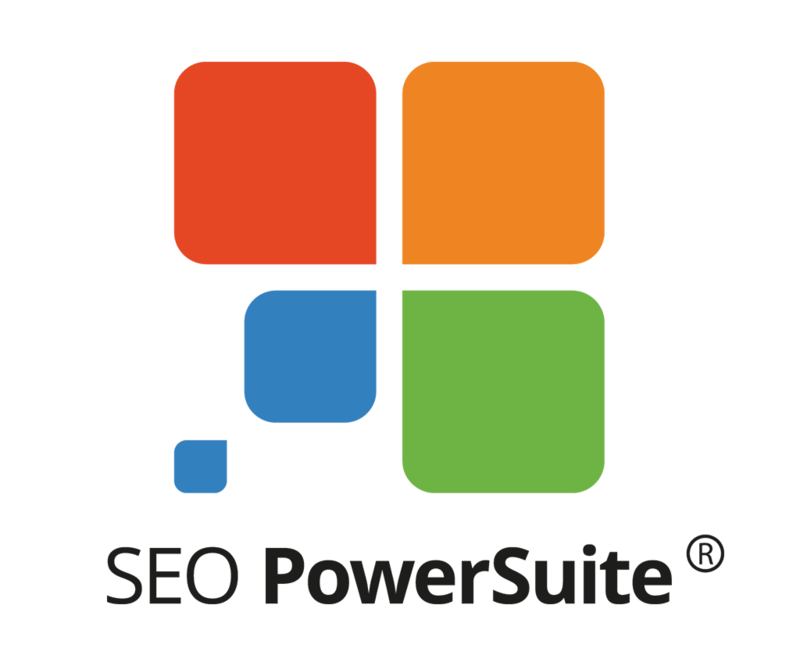 The SEO Powersuite software interface supports English, German, Russian, Dutch, French, Spanish and Slovak. The software lets you work with keywords, websites and web pages in any language helping you promote your business in any market around the world. Read more.. 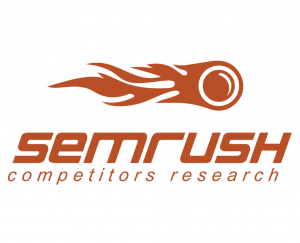 The Semrush software interface supports English, Spanish, German, French, Italian, Portuguese, Russian and Chinese. Read more.. 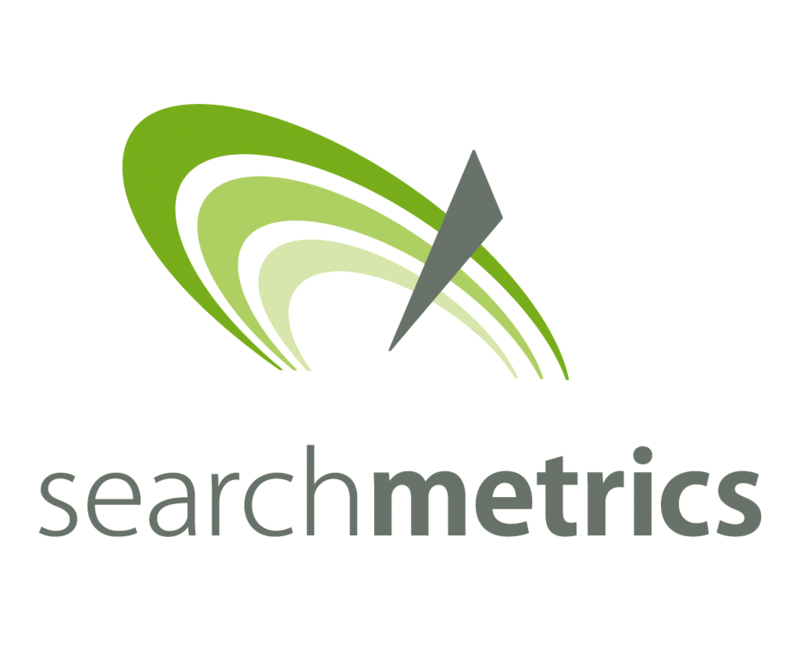 The Searchmetrics software interface supports English, German, Spanish and French. Read more.. 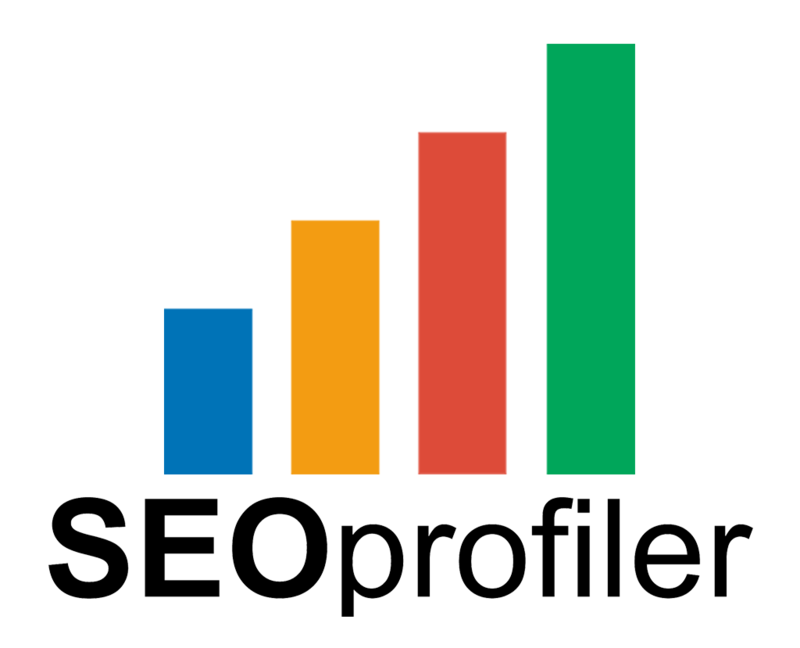 The SEOprofiler software interface supports English and German. Keywords are supported in 7 languages: English, Dutch, French, German, Italian, Portuguese and Spanish. 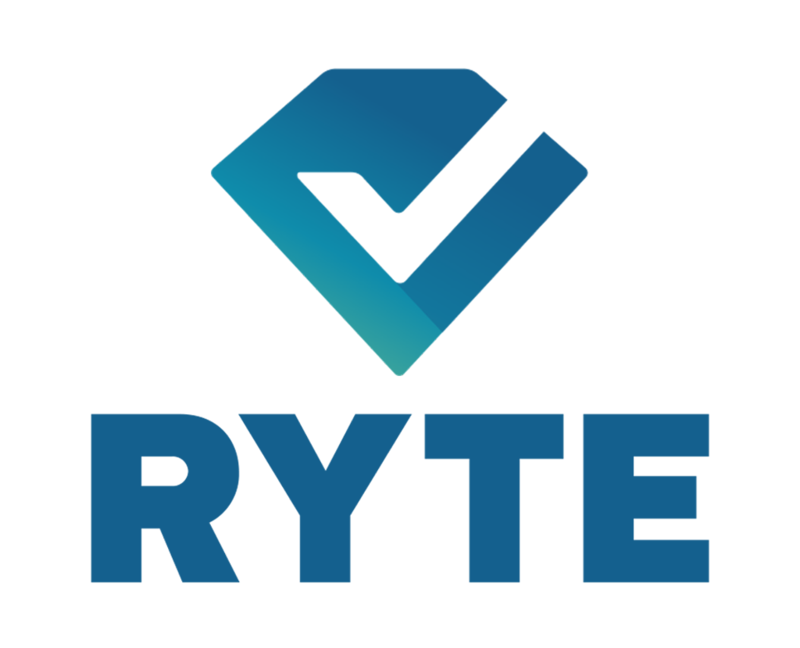 The RYTE software supports English, Spanish, French and German. Read more.. 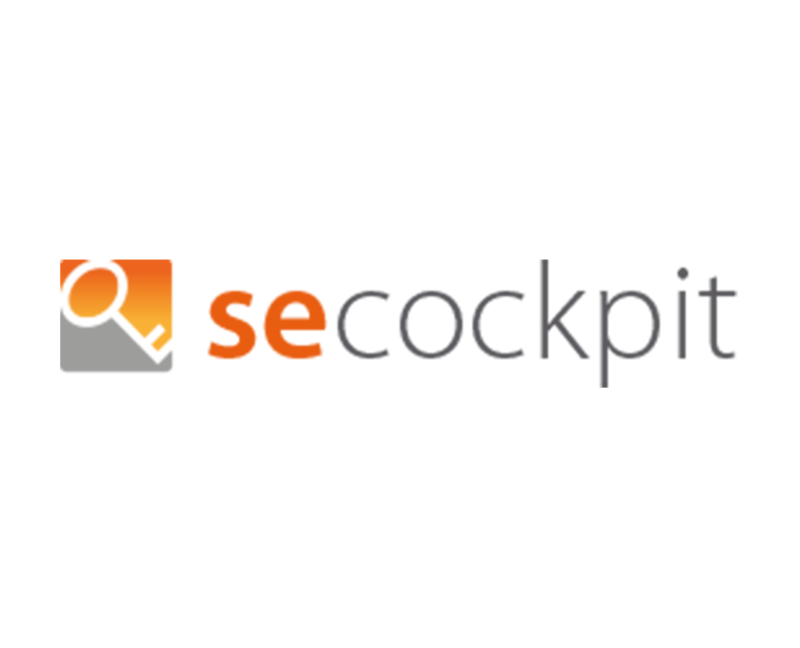 The SEcockpit software interface supports English, German, French, Italian and Spanish. Keywords from all languages and countries are supported. Read more.. The interface of YTcockpit software supports English, German, French, Italian and Spanish. Ytcockpit shows rankings for all countries and langauges. Read more.. 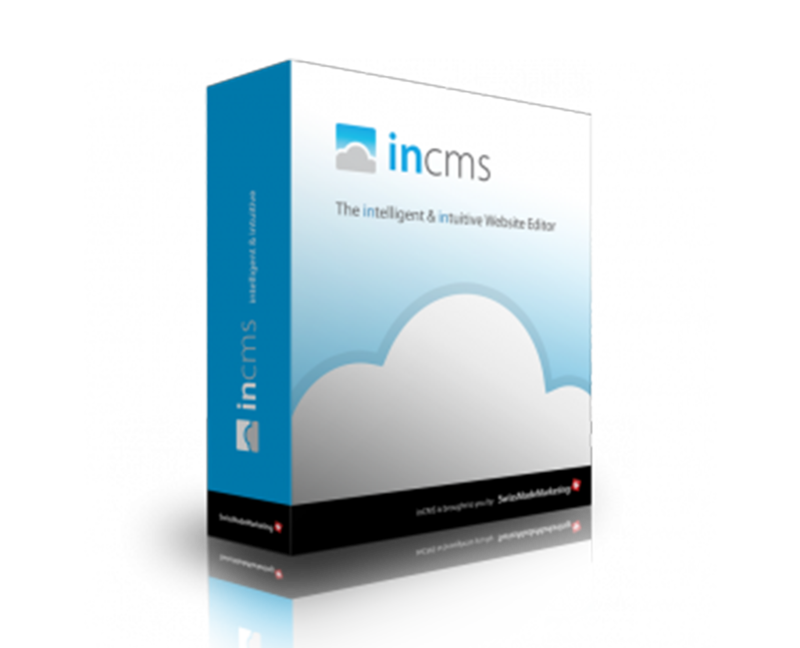 The incms software interface supports English, German, French, Italian and Spanish. Read more.. 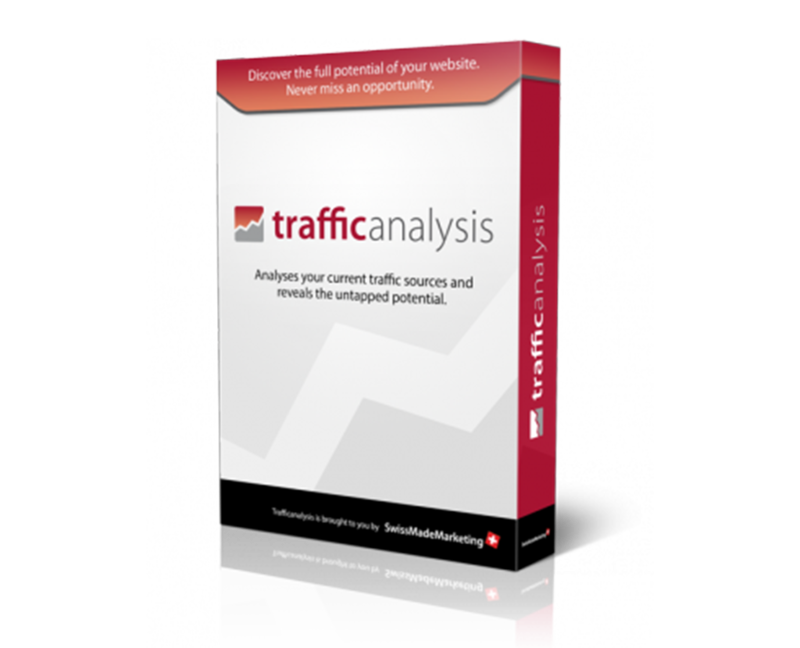 The Trafficanalysis software interface supports English, German, French, Italian and Spanish. Traffic from all countries and languages can be checked. Read more.. 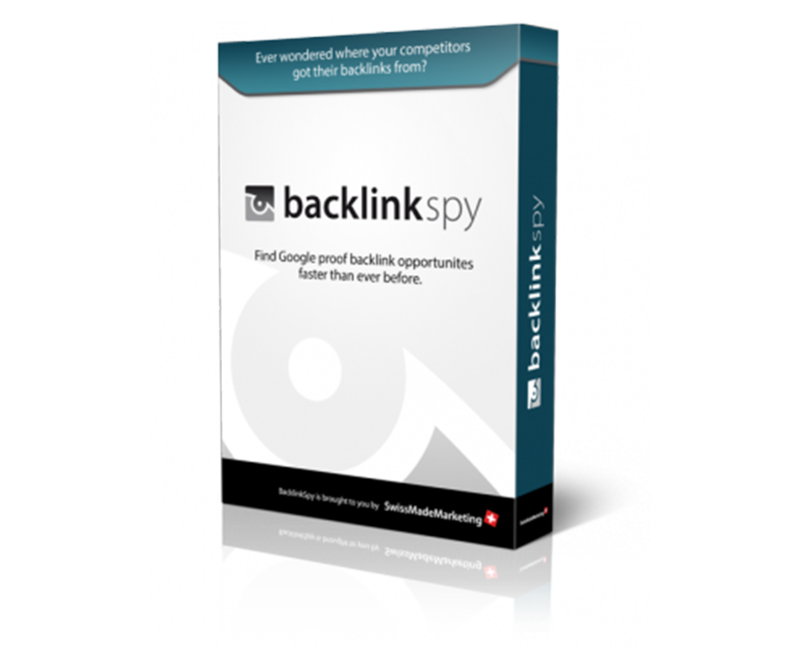 The backlink spy software interface supports English, German, French, Italian and Spanish. Backlinks from all countries and languages can be spied on. Read more.. 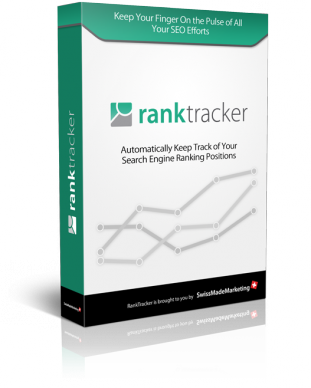 The Ranktracker software interface supports English, German, French, Italian and Spanish. Rankings from all countries and languages can be checked. Read more.. 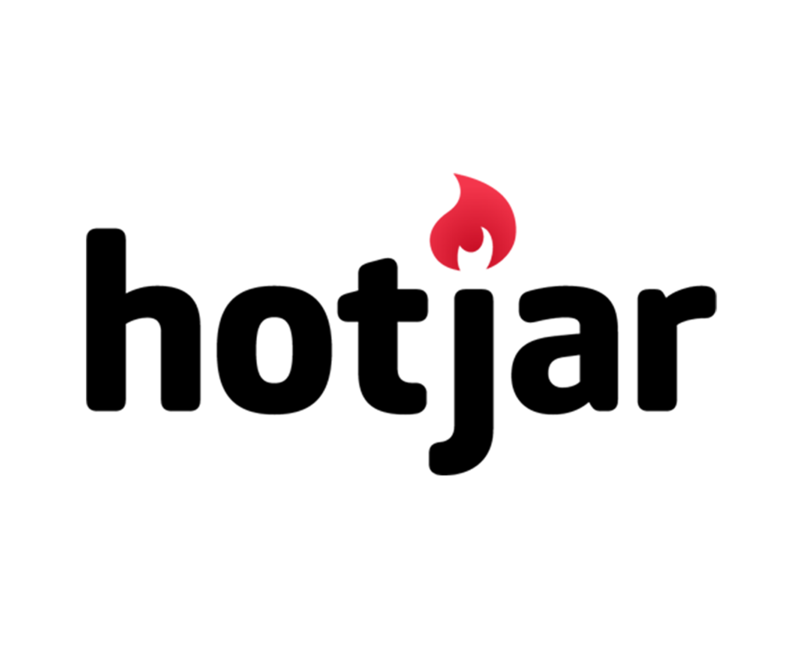 The Hotjar tool interface only comes in English. The visitor-facing features come with support for multiple languages. Read more.. Languages supported by Omniconvert are: English, Dutch, French, German, Polish, Romanian, Serbian and Bulgarian. Read more..
Sumo is available in English. Read more.. 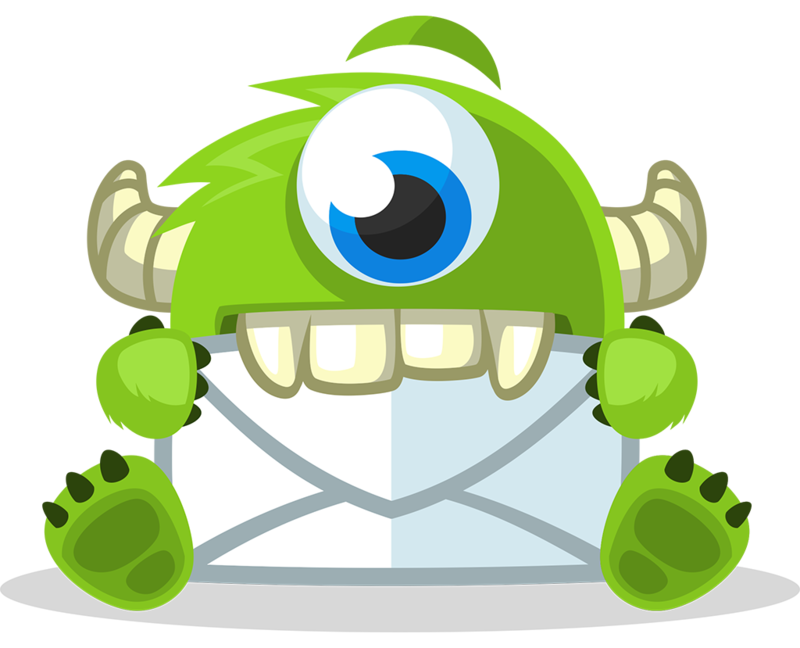 The OptinMonster dashboard is available in English and the campaigns can have any language on it. Read more..
Advanced Web Ranking is available in six different languages: English, French, German, Italian, Polish and Spanish. Read more.. 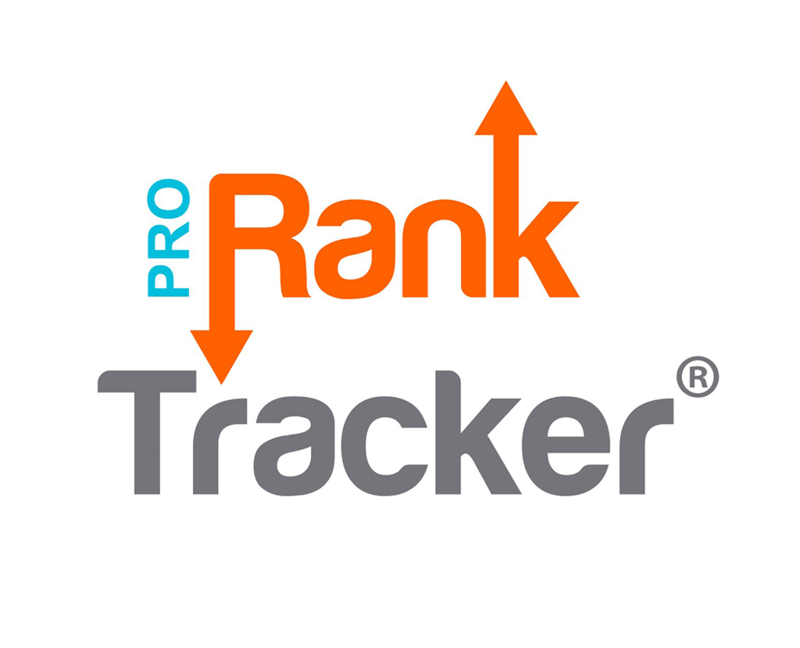 The interface of Pro Rank Tracker is available in English, Spanish, French, German, Dutch, Italian, Japanese, Portuguese, Swedish, Danish and Turkish. Tracking is available in all languages. Read more.. The interface of Leadpages is available in English. You are able to customize nearly anything in any language you want. Read more.. The interface of MyThemeShop is English. The products can be translated into any language you want. Also RTL support is offered with a free plugin. 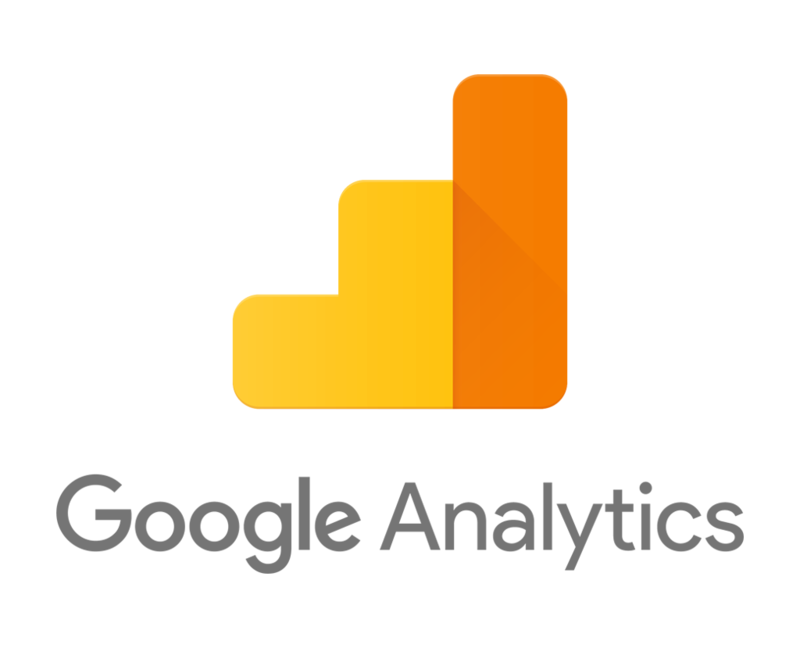 Read more..
Google Analytics is available in lots of different languages. Ranging from English, Spanish and Chinese to Russian, French and Dutch. 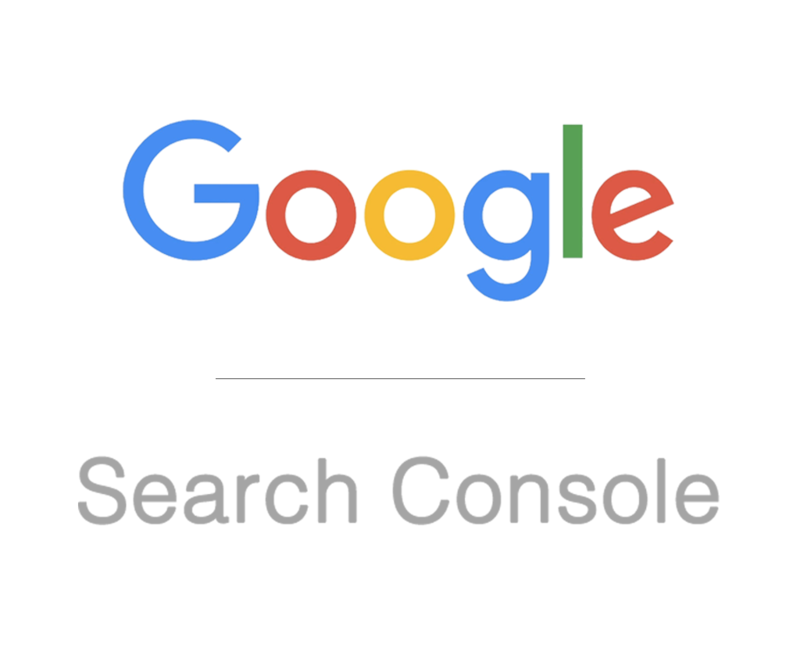 Read more..
Google Search Console is available in different languages. Read more..